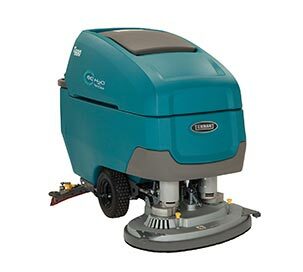 Proprietary ec-H2O™ technology by Tennant Company is a globally well-adopted cleaning technology introduced in 2008 and commercialised on a family of automated floor-scrubbing machines. 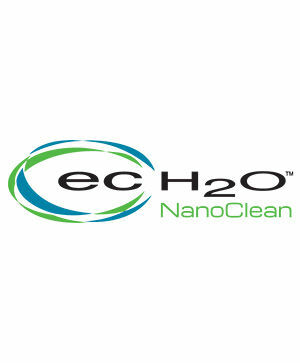 Since then, advances in nanobubble technology have led to ec-H2O NanoClean™, the next generation of Tennant’s innovative cleaning technologies. 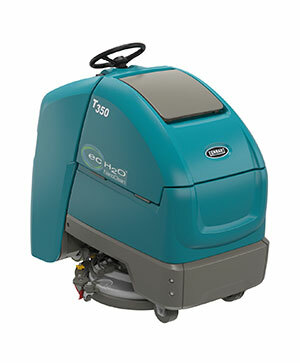 The name NanoClean refers to the creation of nano-scale bubbles that are an important part of the cleaning mechanism. 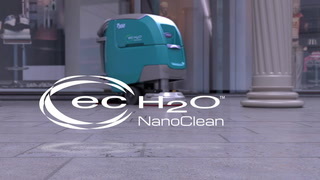 ec-H2O NanoClean™ is certified by the NFSI (National Floor Safety Institute) to improve floor traction and reduce the risk of slip and fall accidents. 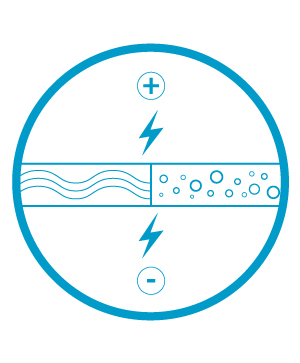 Additionally, NSF registration ensures the technology is safe to use in food and beverage handling environments. 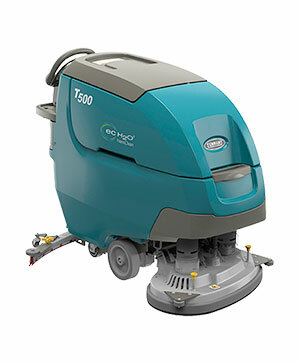 Reduces the impact of cleaning operations on the environment in seven key categories according to a third-party study by EcoForm. 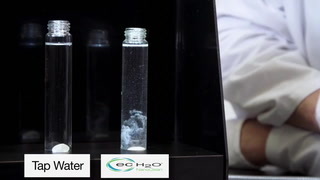 * ec-H2O NanoClean™ technology is not suitable for all soils, including heavy concentrations of fats and oils. 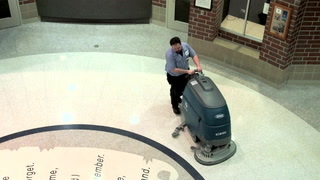 Depending on the type of soil, conventional chemical cleaners may be required.